When people search for your business on Google, do they find you? 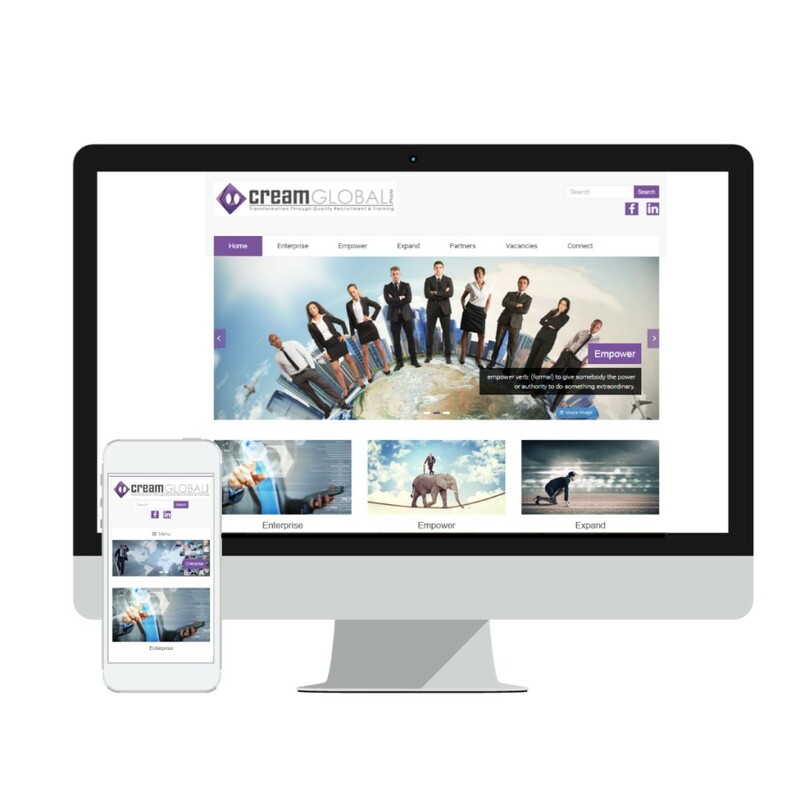 Every business needs a website to promote their business’s exposure on the web. We are here to help you get your website designed and developed at reasonable costs. 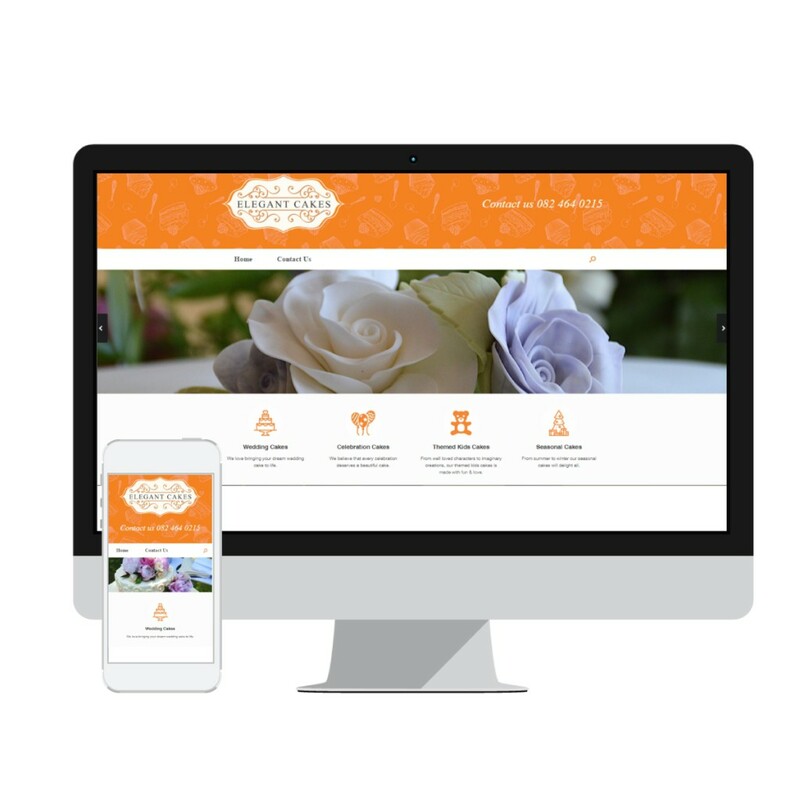 We can assist with your Domain registration and hosting and should you require and Photography or Copy & Proof Reading of the content of your website, we can do this for you as well. Book an appointment today on 021 554 5015 or info@dynamicexposure.co.za and we can discuss your website needs.